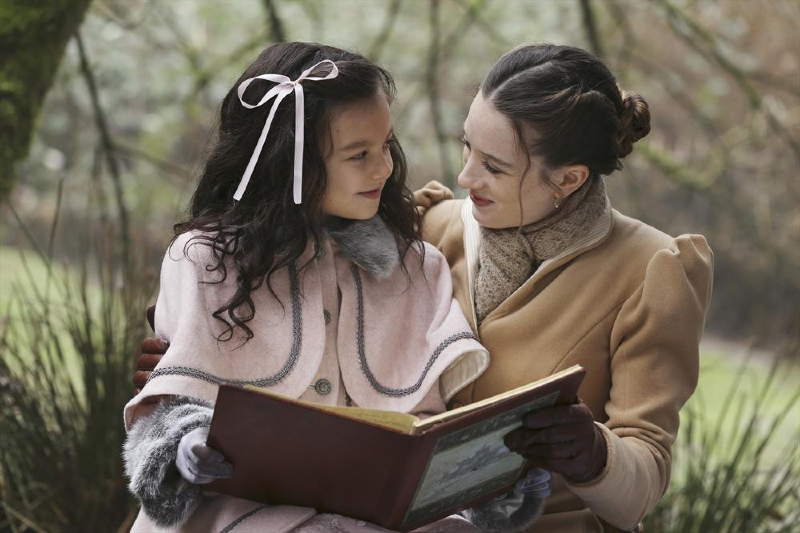 “And They Lived…” was the title of last night’s series finale of Once Upon A Time In Wonderland on ABC, and we are assuming that the photos were so spoilery for the episode that the network chose not to release them until the morning after. But hey: If you want to relive last night’s finale, and remember that which once was, here’s a great chance, as there are a lot of photos, including shots of the wedding. If episodic photos aren’t enough, ABC released some behind the scenes pictures as well. 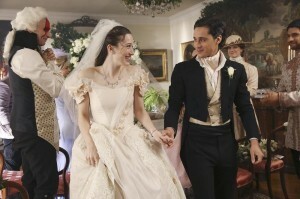 Here are the photos, and if you’d like to talk about the finale, come by our Once Upon A Time In Wonderland forum!